Russian authorities launch criminal case over crewed Soyuz rocket crash | Russian Legal Information Agency (RAPSI). 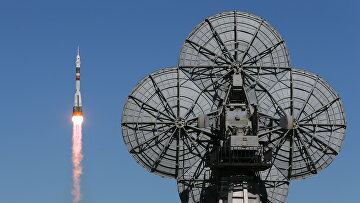 MOSCOW, October 11 (RAPSI) – Russia’s investigative department at the Baikonur Cosmodrome on Thursday launched a criminal case over the crash of Soyuz MS-10 rocket carrying two crew members, the Investigative Committee’s press service reported. The rocket was launched at 2:40 PM on Thursday. Roughly two minutes after the successful launch, the spacecraft experienced major malfunction leading to the loss of control over the rocket. Under an emergency procedure, the crew members ejected their capsule and managed to survive. The criminal case is classified as violation of safety rules in mining, building, and other activities. Currently, investigators are examining the rocket launch pod and seizing documents to find out what and who are responsible for the accident.